Did we need yet another string quartet album in the world? I didn’t think so, until I listened to the latest release from Deutsche Grammophon of an Australian group, the Orava Quartet. What is most apparent from the opening chords of this new recording is that these four musicians have spent a lot of time working together. Their sounds blend effortlessly, their ensemble playing is tight and so the music just flows from their strings. Two brothers and two friends have made a single, cohesive whole where sometimes it’s difficult to pick out exactly which instrument is playing. Listening to this album shows you the truth of chamber music: that it’s supposed be a conversation between instruments, each agreeing and disagreeing, but all working together towards a truth through the music. 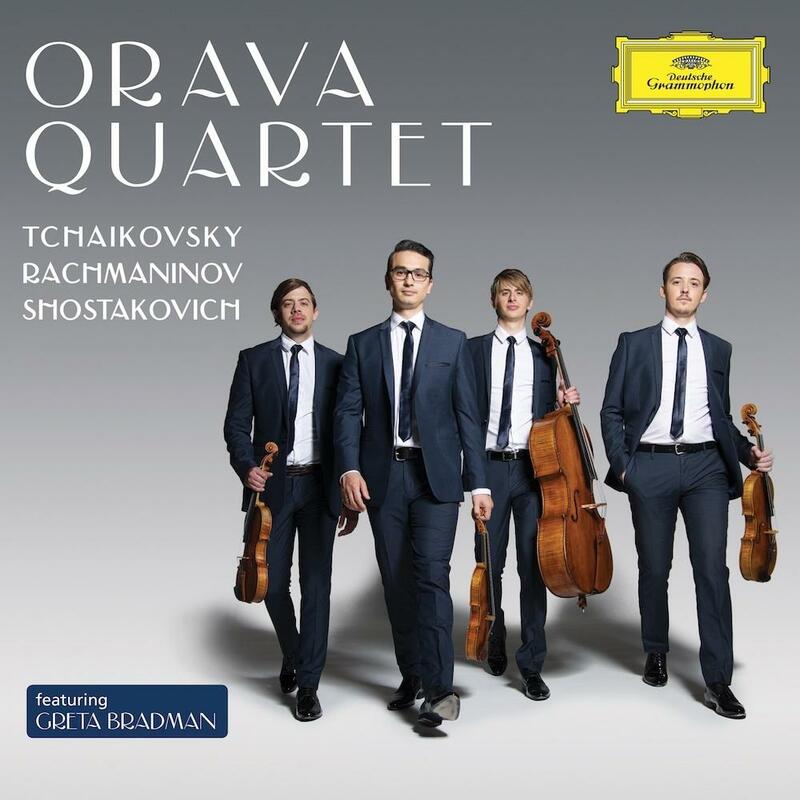 For their debut album the Orava decided to focus on the Russians, including the premiere DG recording of Rachmaninov’s unfinished and little-known quartet. The gentle warmth and beauty of the ‘Romance’ will capture you right from the first notes. The Shostakovich String Quartet No 8. has the darkness you’d expect from a piece written during the Soviet era. Meanwhile the Tchaikovsky String Quartet No 1. has brightness to the fast melodic lines that will delight fans of the ever-popular string quartet genre. Kate Rockstrom is a friend of Readings.